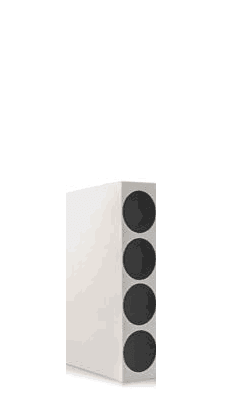 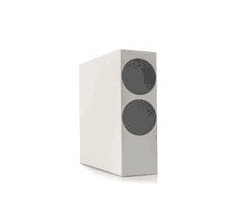 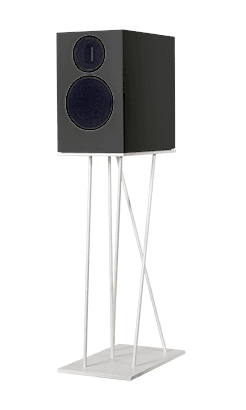 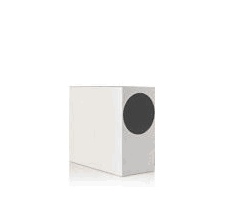 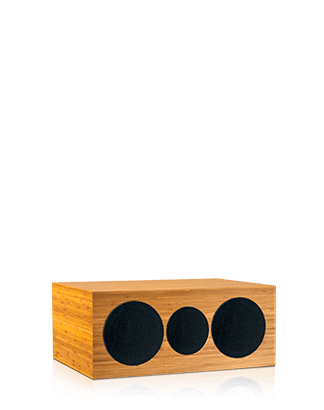 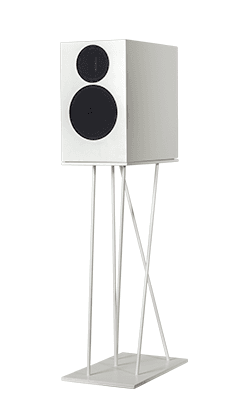 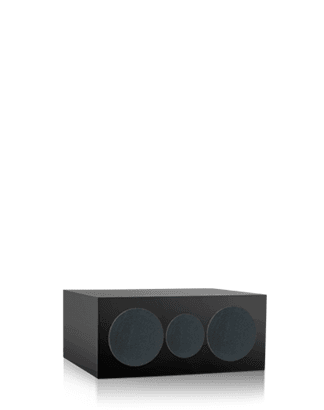 Doacoustics manufactures handcrafted Hi-Fi speakers among the best in the world. 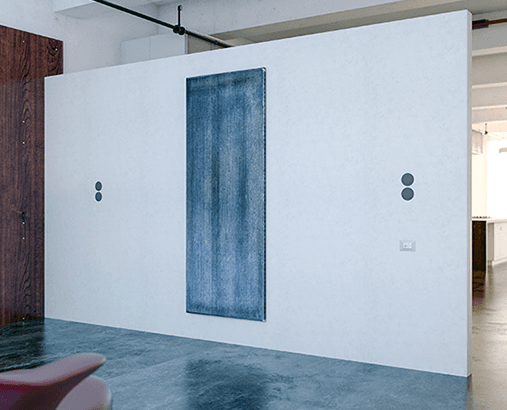 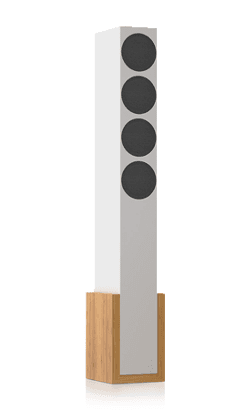 Their natural sound, which comes from a point source, can be spread by speakers placed on your ceiling or on your walls, completely invisible and not taking up any space from your room. 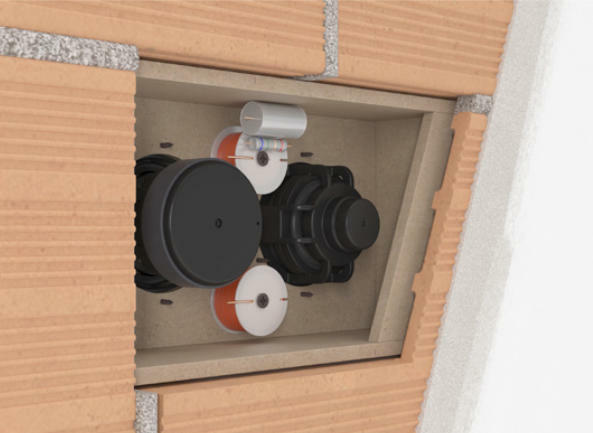 Our wide range of high performance options allows us to design systems that perfectly satisfy the needs of our customers. 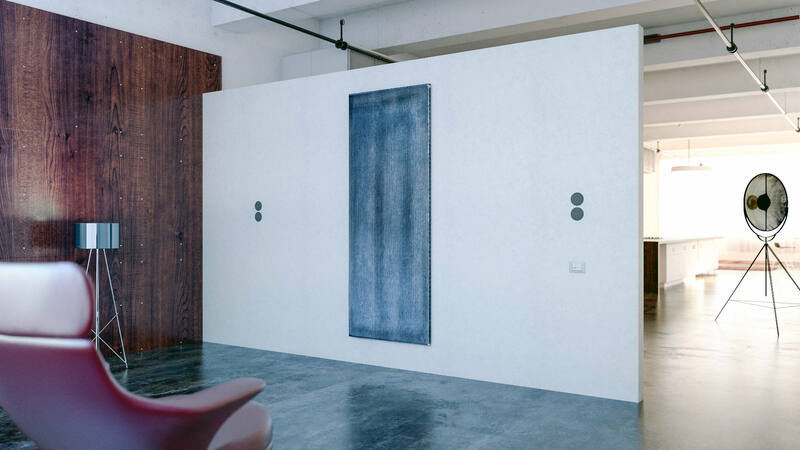 Thanks to the flush mount, devoid of all those unaesthetic plastic frames used by our biggest competitors on the market, InWall Doacoustics fits perfectly in your space. 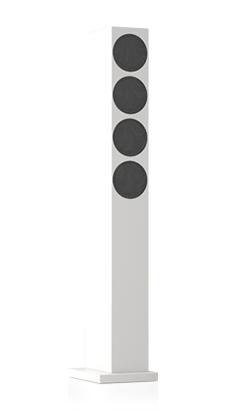 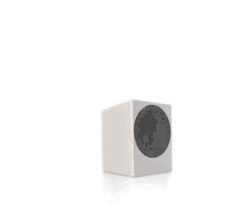 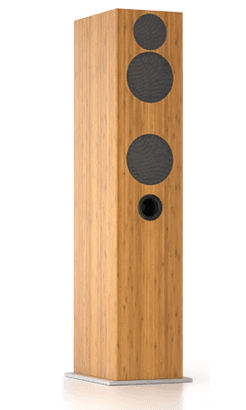 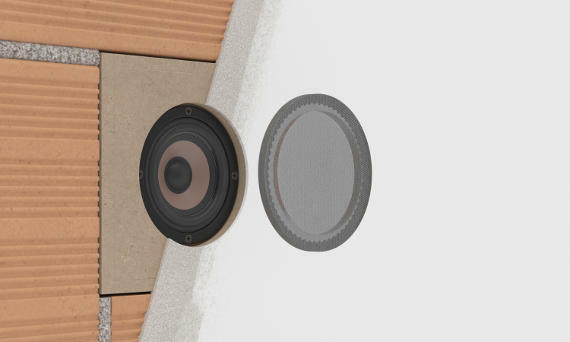 Our Doacoustics recessed wall speakers provide you an incredibly natural sound, at a very high fidelity, by greatly sized units, unique on the global market and almost invisible. 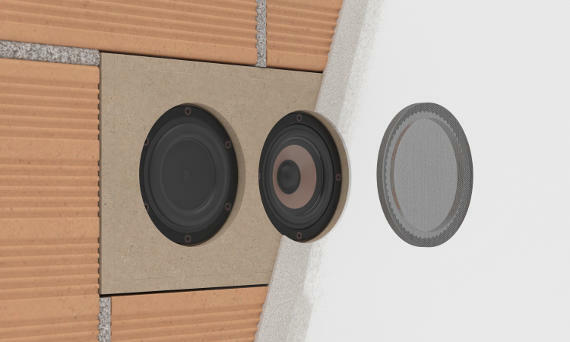 The InWall series offers a well balanced and natural sound thanks to the micro-speakers that avoid the annoying plasterboard resonances. 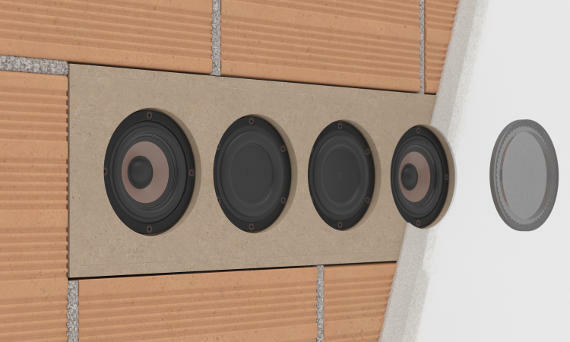 Thanks to our range, we have the ideal system for any requirement. 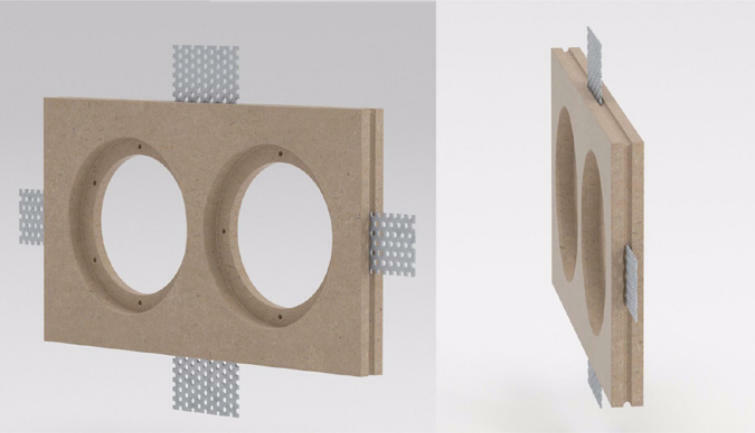 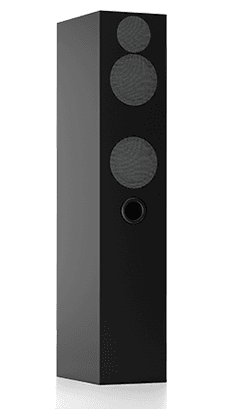 Whether you’re looking for speakers with no compromises in terms of sound quality, Doacoustics gives you the well known fidelity of the point source with no resonances emissions and with a unknown quality within the world of recessed wall speakers. 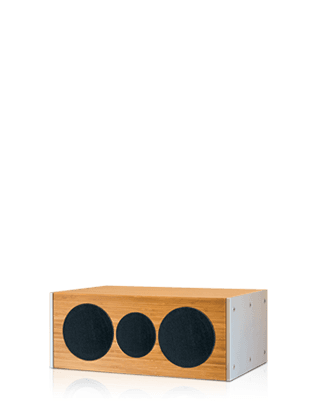 Designed to provide a real sound, everywhere, these speakers make use of many technologies used within the range of our speakers.